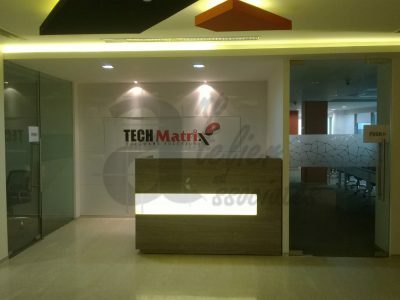 Techmatrix is a sister concern to MYTechBay. 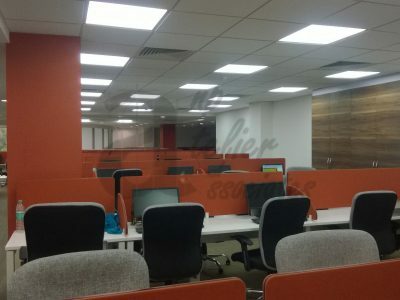 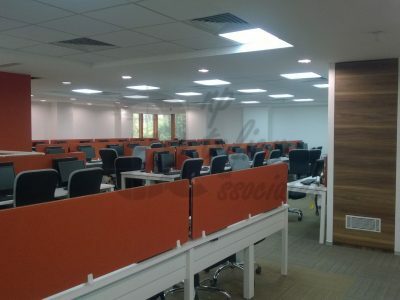 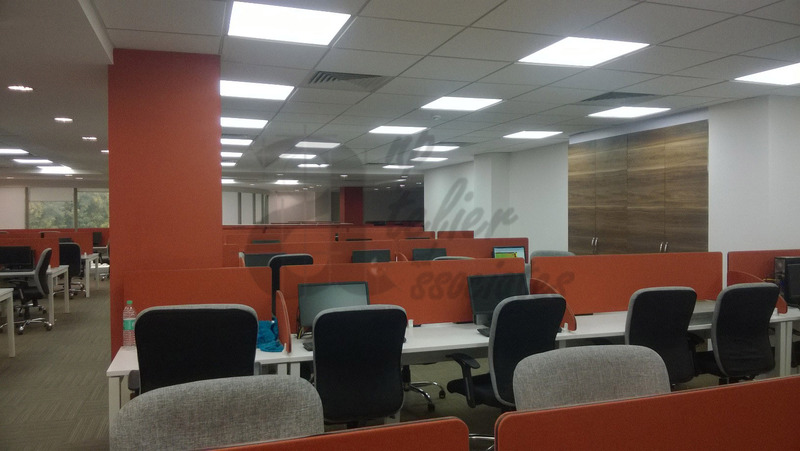 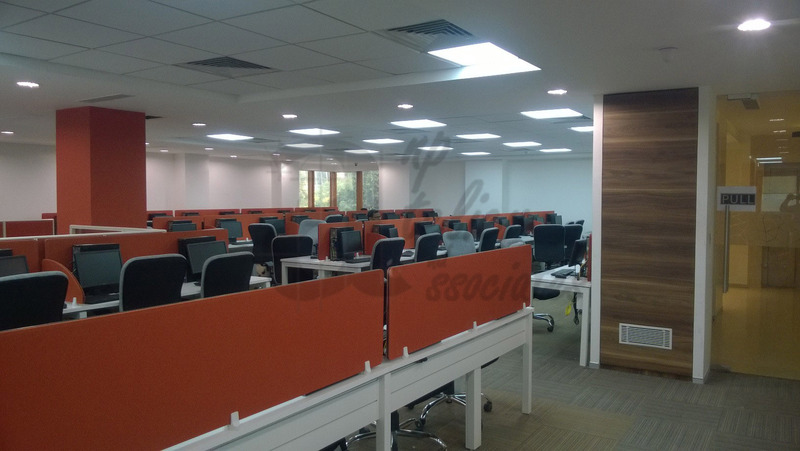 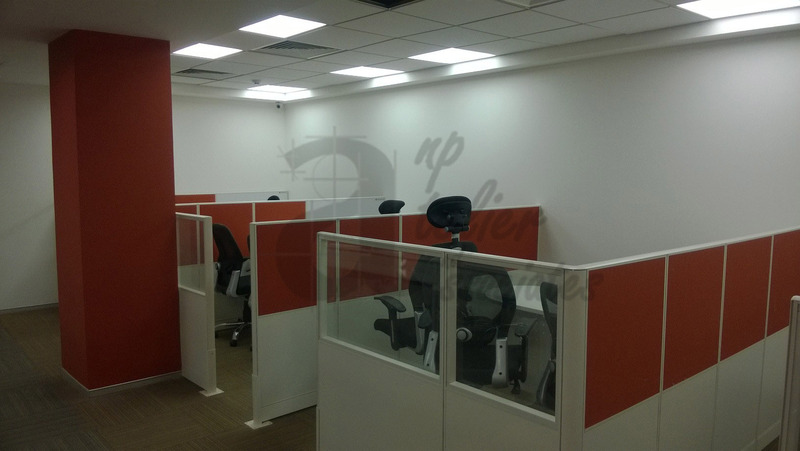 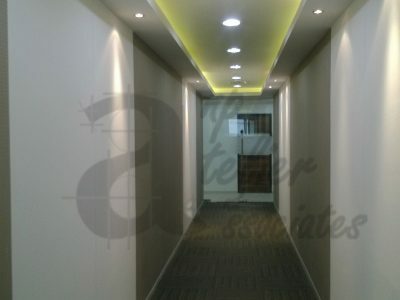 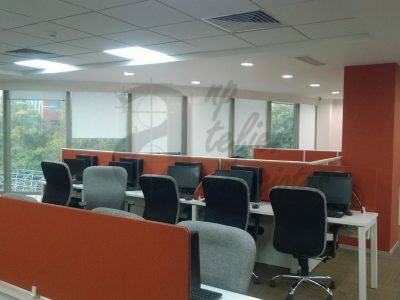 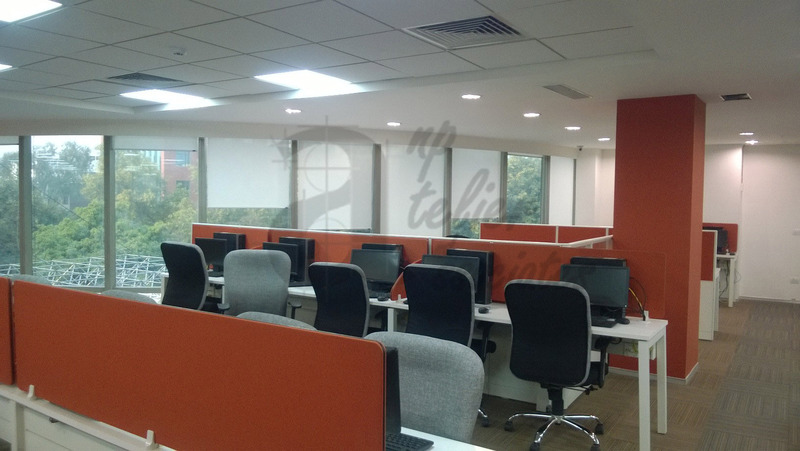 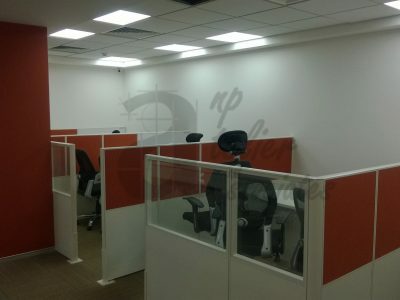 As a BPO the space planning was to be highly efficient with getting maximum seating without compromising the standards. 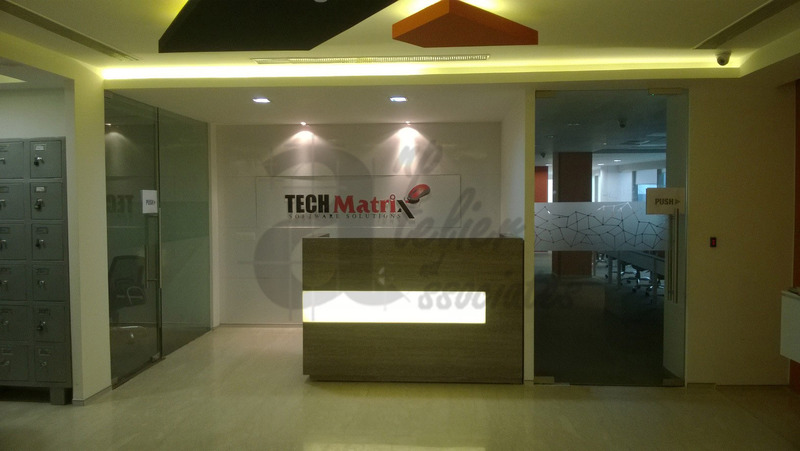 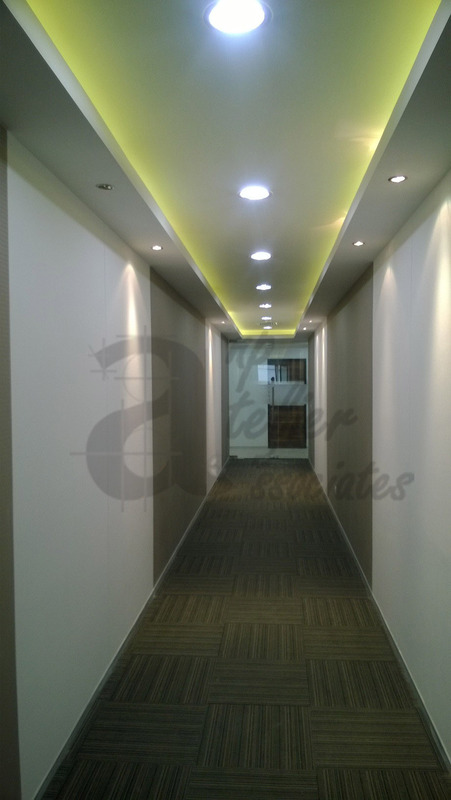 The new corporate facility for Technmatrix had to be completed within stringent timelines and therefore our execution team has a successful completion within 45 days including all MEP design and build.